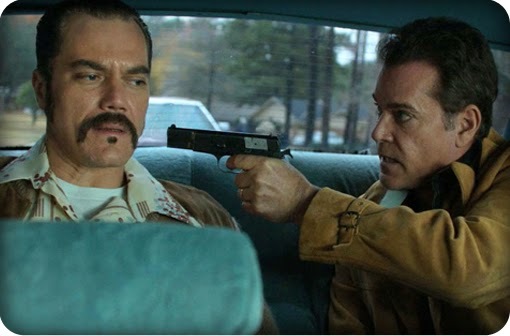 Not really made of ice, but he is made of Michael Shannon. With an imposing physicality and an intense, brooding quality, Shannon inhabits the role of Kuklinski masterfully. He channels an intense anger, making the hitman someone who’d be scary to be around, yet he also makes us feel that he truly cares for his family. Neil Jordan's return to the vampire genre on DVD. Despite the flaws, there’s a lot to admire in Byzantium. It’s more for fans of Let the Right One In than Twilight; though lacking the chill of the iconic Swedish film, it’s the dark, character-driven, social commentary-ridden type of vampire tale. While it doesn’t hit all the marks, it’s definitely worth a shot. 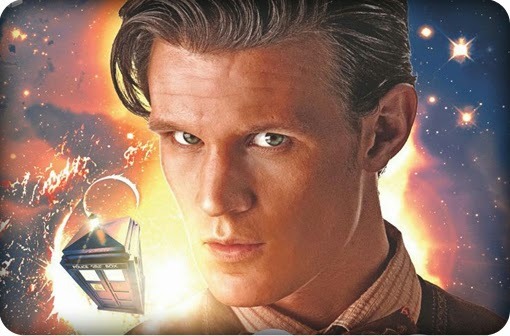 The Doctor Who book, not the Richard Curtis film. 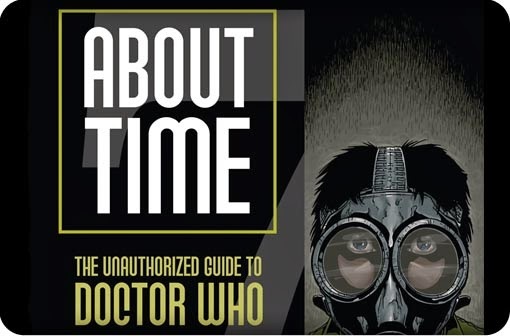 In a world with more Doctor Who guidebooks than actual episodes (probably), About Time won’t appeal to everybody, but it’s a remarkably intelligent and ambitious project, and if you know your Who, you’ll love it. Another day, another Doctor Who tie-in book. It tries to be two very different books that don’t really fit together. While the in-universe sections offer nothing new, the behind-the-scenes material is considerably more engaging. The book looks pretty and has an impressive array of contributors, but, though a nice coffee table book, “the ultimate guide” it is not – there are better choices out there. A classic Jack Katz comic collected for the first time. 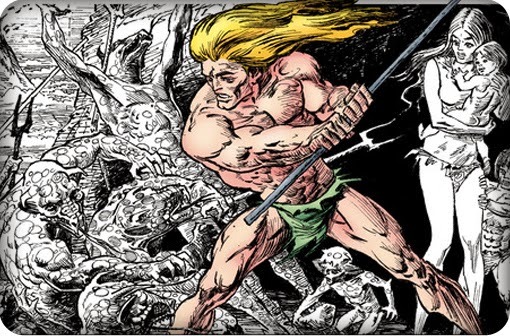 An admirable presentation of an ambitious and personal, if not unflawed, gem from comic book history, The Birth of Tundran is a worthy addition to any collector’s bookshelf. Anyway, I'm going into my third and final year of university now, so... yeah... that's worrying. Real life awaits.